Written by John Harper under official license from the creators of, and based in the vast universe of Elite Dangerous. 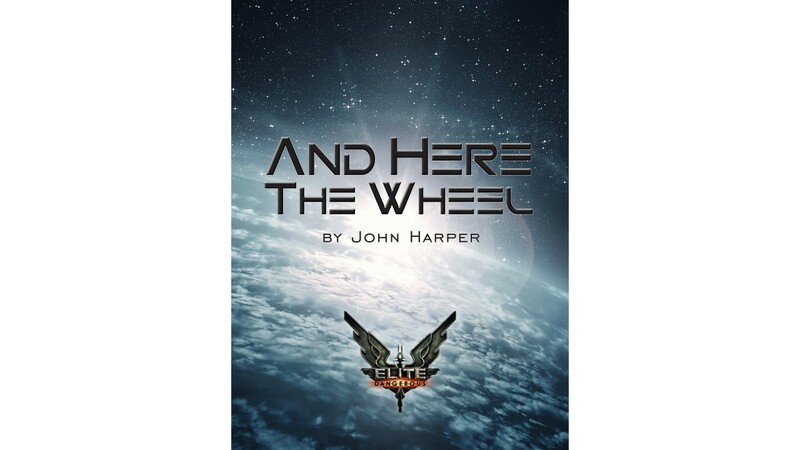 John Harper is a science fiction novelist from Wellington New Zealand and the author of the Elite Dangerous novel 'Elite And Here The Wheel', published in May 2014 by Fantastic Books Publishing. John's writing career began in his first year of school when he stood before the school assembly and read out his 'novelisation' of the movie Short Circuit, a picture book of six pages. He spent the rest of his school years writing endless pieces of original and fan fiction, most of the action revolving around his first original hero 'Jack Hamilton', Awesome Arse Kicking Extroadinaire and Pontiac driver. John likes spending time with his wife and two children, and he follows cricket and the V8 Supercars religiously. He is a passionate writer at night and occupies his days working as a chartered mechanical engineer.